Bikers from across the nation and neighbouring countries are expected to join the Johor International Bike Week (JIBW2019) at Majlis Perbandaran Pasir Gudang Stadium from 8th to 10th March 2019. The main objective of this year’s JIBW 2019 is to raise funds for the orphanage and underprivileged people in Pasir Gudang. Persatuan Bermotosikal Negeri Johor Darul Takzim President Hj Abd Rahim Ahmad who is also the President of JIBW 2019 said, “This road tour aims to promote the Johor International Bike Week (JIBW 2019) and gather all bikers ranging from superbikers to easy riders no matter what the capacity of the motorcycle is”. “We prefer the traditional way of inviting to attract more bikers to join this year. In addition, we can build a stronger relationship with bikers across Malaysia,” Hj Abd Rahim Ahmad added. 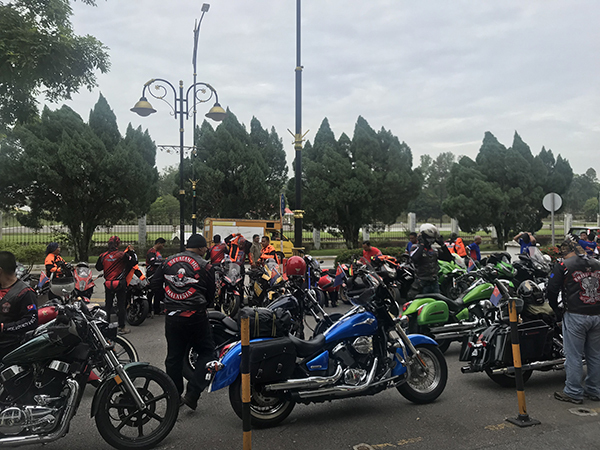 The JIBW 2019 road tour will begin from Johor Bahru to Kuala Lumpur then up North before continuing to the East Coast of Malaysia with total of four days across the nation. 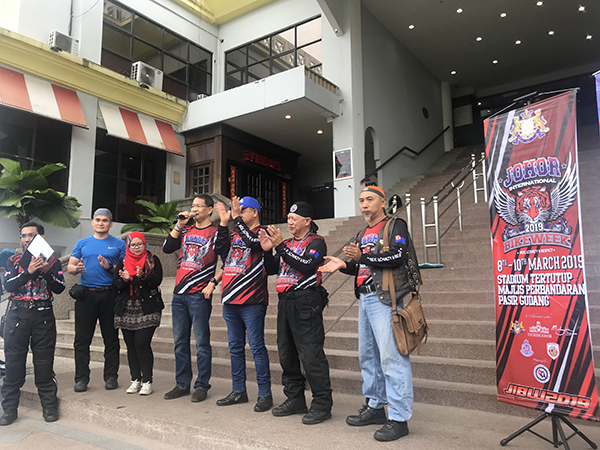 Dato Seri Hj Che Zakaria Mohd Salleh, who is also the Chairman of JIBW 2019, said they are not only expecting local participants but have invited bikers from Brunei, Singapore, Indonesia and also Thailand to participate again this year. “We are also aiming for at least 5,000 bikers from across the nation and neighbouring countries. Lucky draws, performances and other activities will also be held as well as talks with motorcycle icons and local personalities,” said Hj Abd Rahim. Previous articleACCUMULATING WEALTH – From Bear to Bull – what are the lessons?